Athletes, coaches and fans are a superstitious lot. When the stakes get high, you can't even say the word "jinx" without touching off a flurry of groaning and salt-throwing. Tedashii is hitting the road with KB and special guest Suzy Rock this December for the “No Bounds” Concert Series! The concert series kicks off December 1st! Check back for ticket info! New Podcast From HolyCulture.com - Rap Fest Radio: #124 – DJ Who? If the Knicks' game plan was to shut down Jeremy Lin, it may have been misguided. 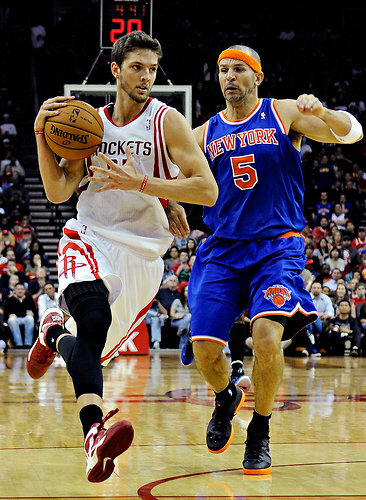 They should have concentrated more on stopping the Rockets' Chandler Parsons and James Harden.